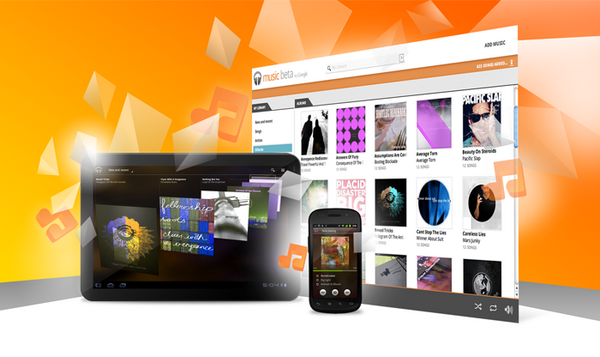 Google to announce Google Music service November 16th? Word has gone out to many top tier tech media outlets that Google will be hosting an "Android Special event" on Wednesday November 16th at 5PM eastern time. It's expected to be an announcement of a Google Music service that has been going around the rumor mill for quite some time now. We'll have to see how this ties into Android, Ice Cream Sandwich and hopefully will be something available to Canadians. Head to YouTube.com/Android this Wednesday at 5PM for a live stream of the event.